The Berlin Senate Department for Economics, Technology and Research has nominated Knicket for the Berlin "crowd for berlin TECH" award. For this award, voters may choose between 20 Berlin crowdfunding and equity-based crowdfunding projects from the technology sector. The best three projects will receive a total of EUR 10,000 in prize money and will be supported through additional PR activities. 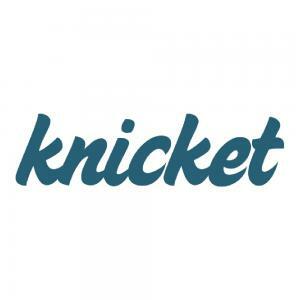 This is a great opportunity for Knicket to further increase its popularity. After 24 hours have passed, you can vote again; simply click on the heart next to Knicket.